Combining the PADI Advanced & Enriched Air (Nitrox) courses is a convenient way to get the most out of your Advanced certification liveaboard trip. The Advanced Course will sharpen your skills and expand your diving knowledge, and the Nitrox Certification allows for the use of enriched air instead of compressed air. Using nitrox extends your allowable bottom time and reduces your nitrogen load over multiple dives - making it ideal for liveaboard trips. 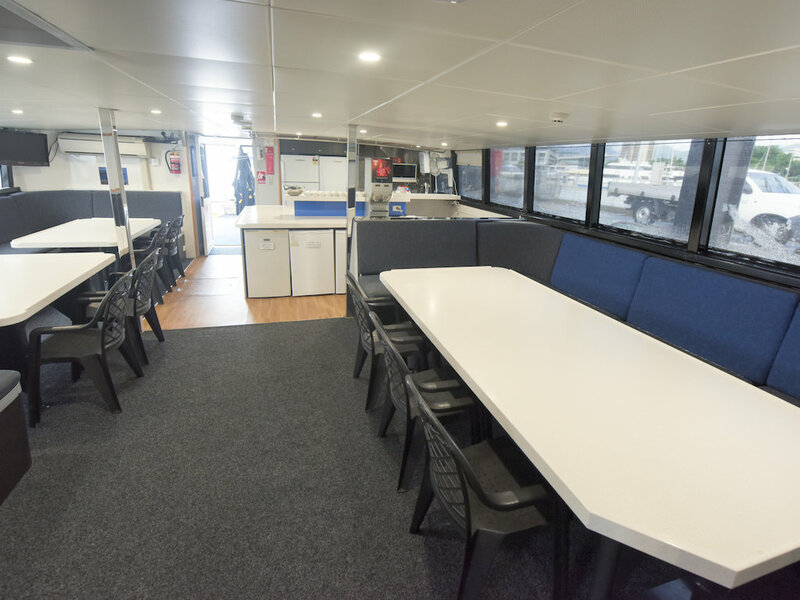 Conducted on board Pro Dive Cairns' three-day, two-night, liveaboard dive trip; there's no more spectacular classroom than The Great Barrier Reef, with its abundant marine life, diverse dive sites and year-round excellent diving conditions. The theory component of the certification begins pre-trip. Within 24hrs of your booking, you will be provided with details on how to log into the online PADI eLearning portal and begin your course. Here you will read and watch the prerequisite content, along with a final knowledge review. Completing the theory component prior to the trip allows for the maximum number of nitrox dives possible. This course combination consists of theory and includes 11 dives, of which five are training dives. Theory can be easily completed onboard as there are no formal classroom or pool training sessions involved with either course. The required theory involves reading the PADI Enriched Air (Nitrox) and Advanced Open Water manuals and completing the relevant knowledge reviews before the training dives. Our course is designed to have minimal intrusion on the enjoyment of your liveaboard experience with ample time set aside to complete the knowledge reviews throughout the trip. The pre-requisite for this course is a PADI Open Water certificate or equivalent from another training agency. Pro Dive Cairns has access to a selection of 19 outer reef dive sites on four magnificent reefs: Flynn, Thetford, Milln and Pellowe Reef. Diving at different times throughout the day, you will be able to encounter an amazing diversity of marine life including giant clams, sea turtles, stingrays, reef sharks, an incredible variety of tropical fish, spectacular coral formations with consistent underwater visibility. Night diving will introduce a whole new dimension of nocturnal life. 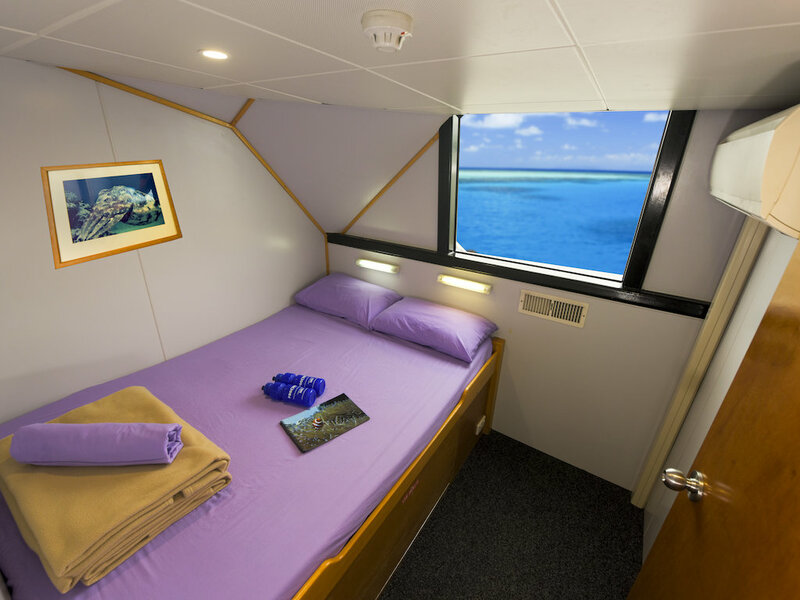 Between dives, relax in comfort onboard one of our three premium Scubapro dive vessels. 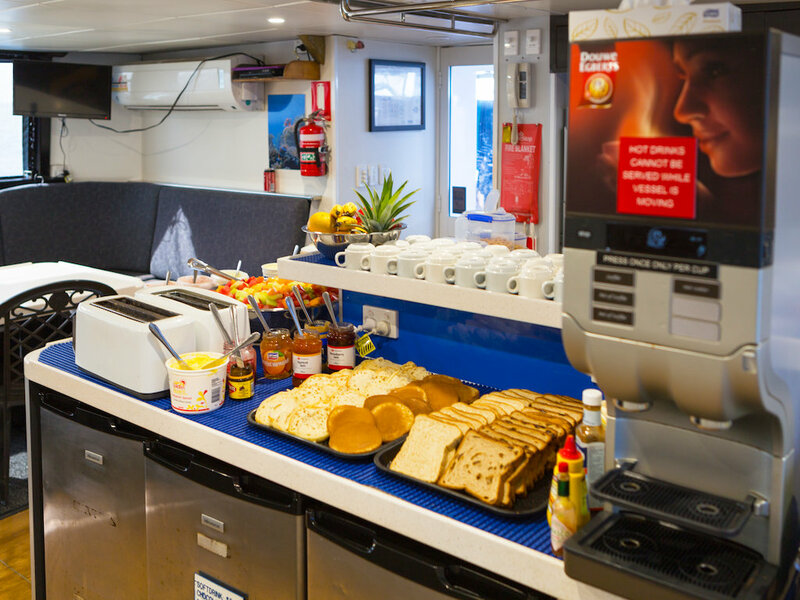 These purpose-built, liveaboard dive vessels feature air-conditioned twin bunk bed or double bed cabins, spacious decks, WiFi and catered meals. 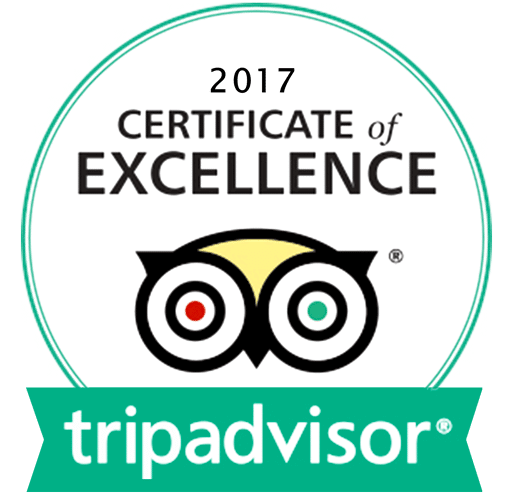 With small passenger numbers, we are able to offer a high quality, personal experience with dedicated attention from our professional staff. 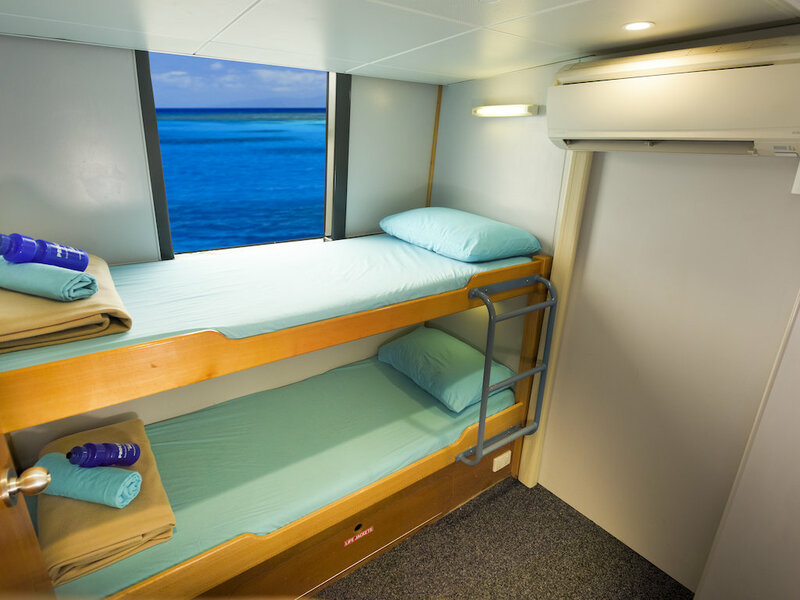 Departing Cairns every day except Tuesday, our three-day, two-night liveaboard trips offer a truly memorable and exciting way to fully immerse yourself and experience our magnificent World Heritage Great Barrier Reef environment. Before commencing your course, you are required to complete the self-assessment Continuing Education Student Diver Medical Declaration. A positive response to any question indicates there is a pre-existing condition which may affect your safety while diving and you must consult a medical practitioner, preferably with experience in diving medicine, to obtain a dive medical certificate that states you are medically fit to dive. We recommend that you visit our retail shop located on the corner of Grafton and Shields streets the night before your trip to arrange the diving/snorkelling equipment, ensure the necessary paperwork is in order and to ensure your certification details are correct. The shop is open 7 days a week from 9:30am to 7:00pm. Corner of Grafton and Shields streets, open map. 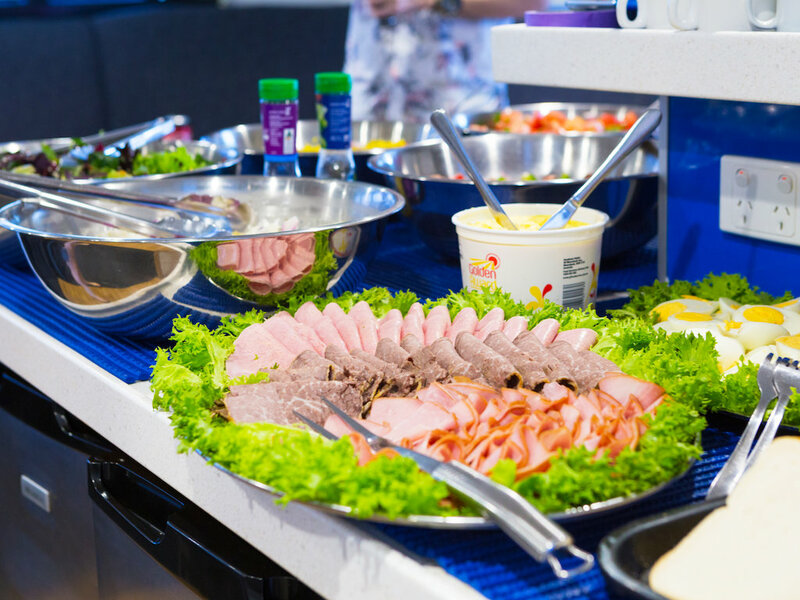 Your first dive is before lunch. A dive guide will be offered for those divers who have not dived in a while. This is an opportunity for you to acclimatise to the diving conditions, fine tune your skills or even to refresh your skills if it has been some time since your last dive. If you choose peak performance buoyancy as one of your elective dives, we will use this dive to help you fine-tune your buoyancy, weight adjustments and equipment trim in preparation for the remaining dives. Otherwise, head off and discover more underwater delights. Once you have completed your dive, the vessel moves on to the next site. During this dive you will complete exercises using both a compass and natural references to help improve your underwater navigation skills. An introduction to night diving on The Great Barrier Reef. Your instructor will help you prepare and plan for future night dives that you may do without the supervision of an instructor. Your instructor will accompany you on this training dive for your comfort and safety. During the dive, you will complete a simple navigation exercise before a guided tour, where you could find sleeping turtles, parrotfish and a variety of other marine life only encountered at night. During this dive, we will give you the experience to safely conduct dives beyond your 18-metre depth limit. Under the close supervision of your dive instructor, you will conduct a deep dive where you will be shown the effects of increased pressure and colour absorption at depth. If you’re interested in learning more about The Great Barrier Reef and its ecosystem this dive is an absolute must! Learn how to identify the main families of fish from damselfish to triggerfish. You will also be taught how to identify the different corals. If this dive interests you make sure you don’t miss the Reef Teach marine biology presentation the night before your trip departs. After lunch, complete knowledge reviews and final exam for Nitrox course. Commence diving on nitrox from this point. care and how to get the best results from your underwater camera. After preparing your underwater camera your dive will simply involve trying to capture the beauty of The Great Barrier Reef. If you do not have your own camera, you can hire one onboard or at our retail shop at an extra cost. Morning of pleasure diving and the opportunity to finish any additional training dives you may not have completed yet. Before commencing your advanced open water/nixtrox course, you are required to complete the self-assessment Continuing Education Student Diver Medical Declaration. A positive response to any question indicates there is a pre-existing condition which may affect your safety while diving and you must consult a medical practitioner, preferably with experience in diving medicine, to obtain a dive medical certificate that states you are medically fit to dive. 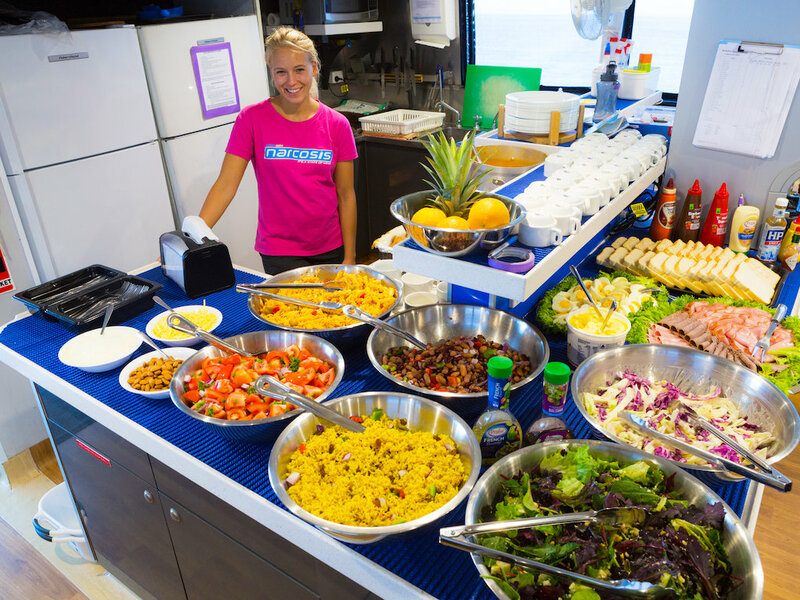 The liveaboard portion of this course is fully refundable up until 48 hours before departure. The E-learning portion is non-refundable. If you plan to book through a travel agent, please ask if they have any cancellation fees. We recommend that all customers have travel insurance.